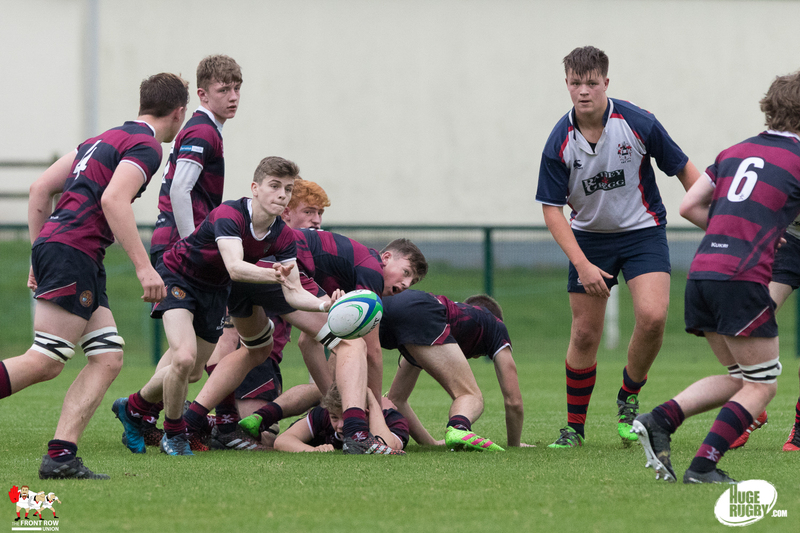 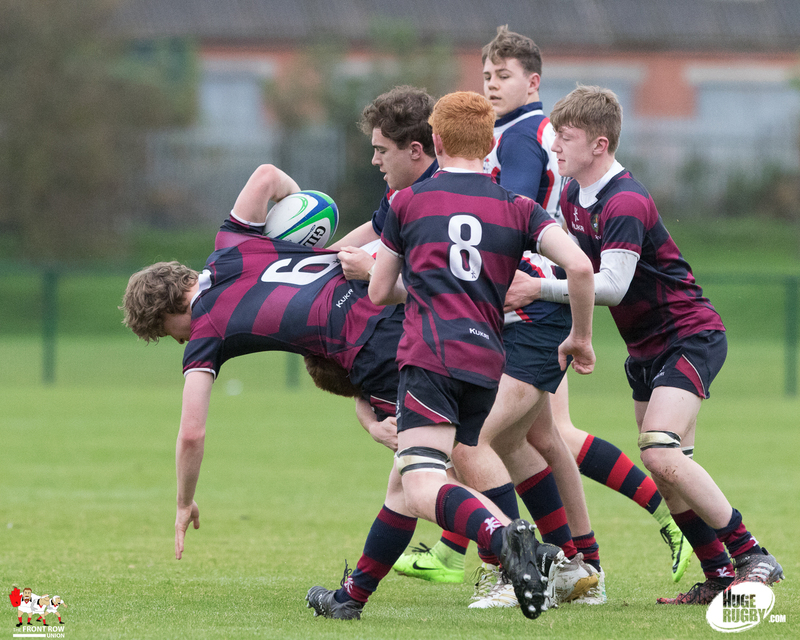 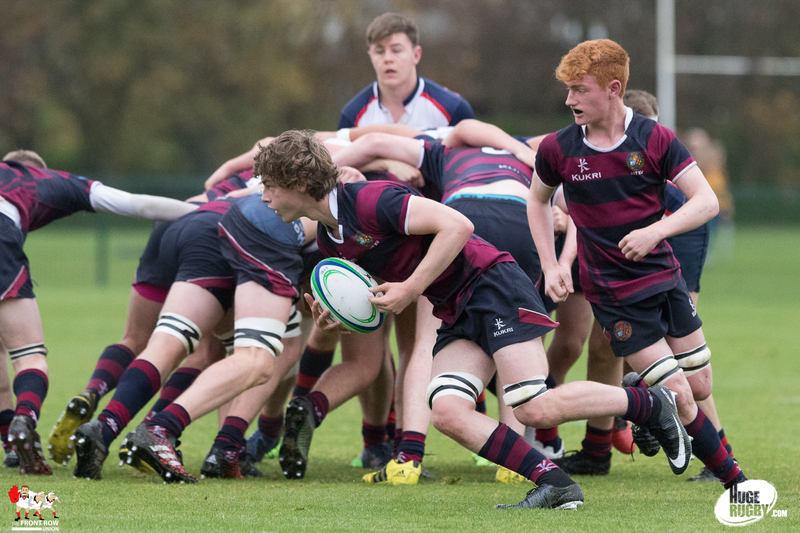 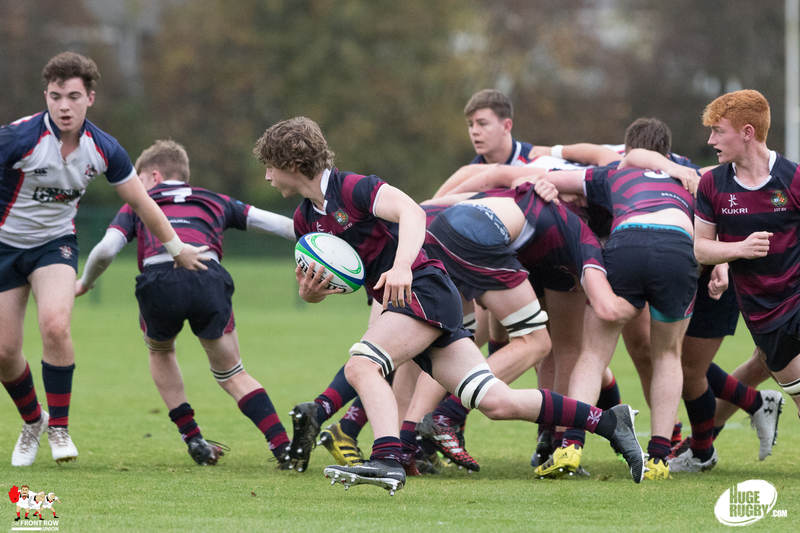 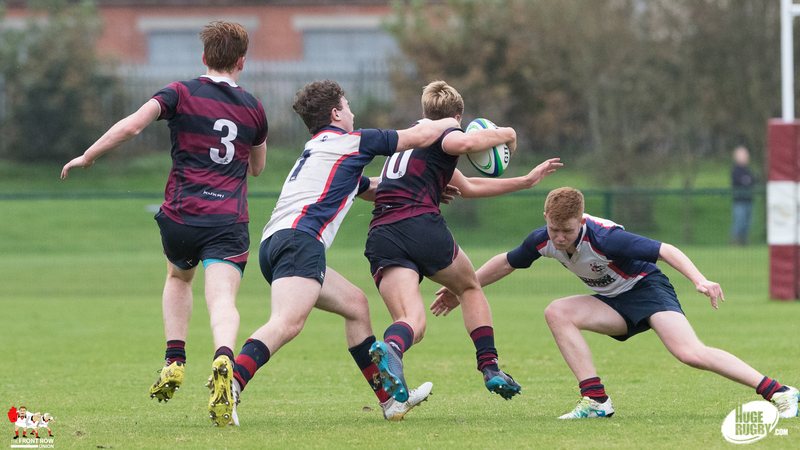 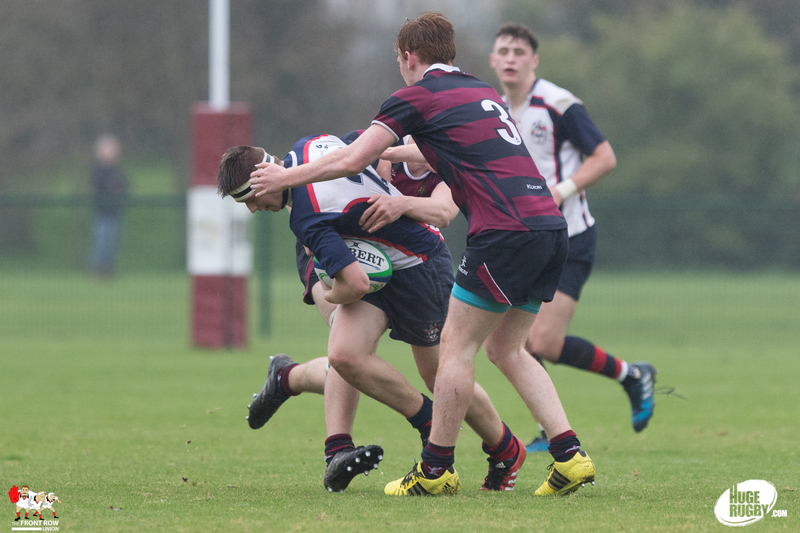 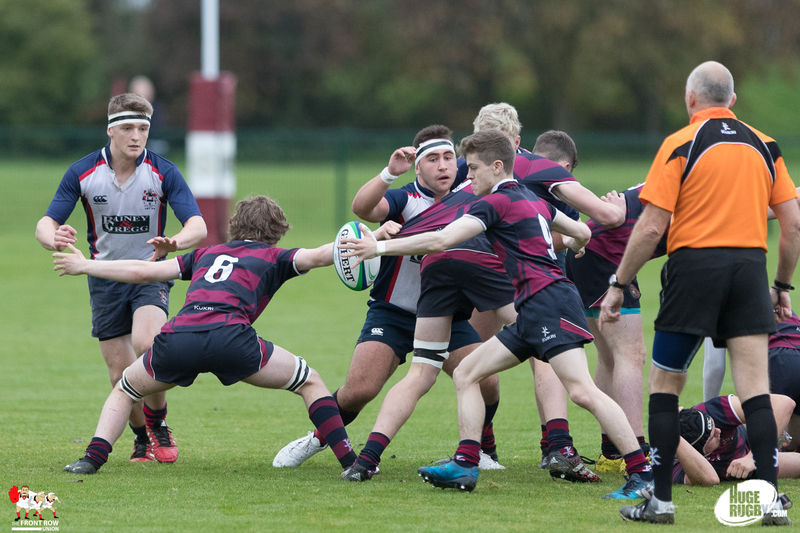 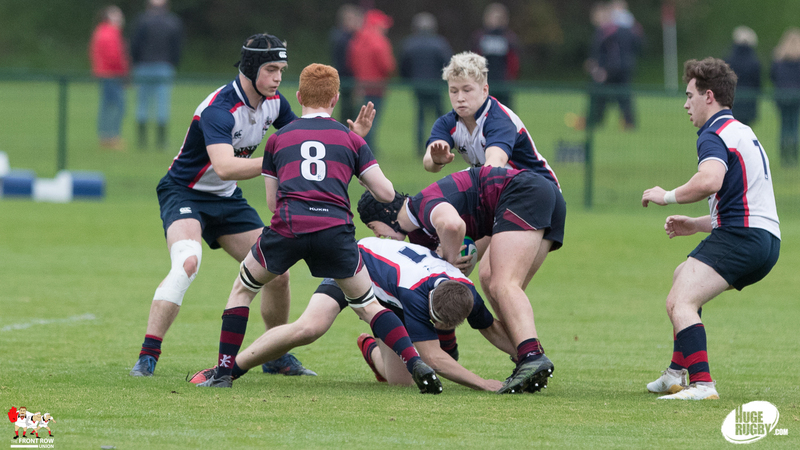 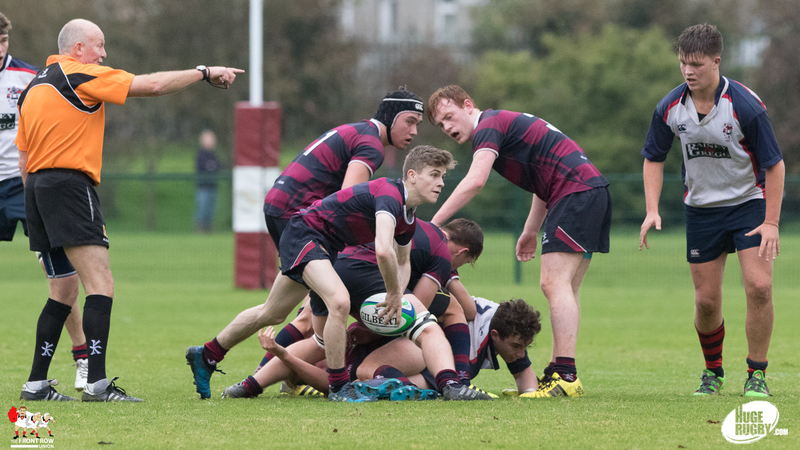 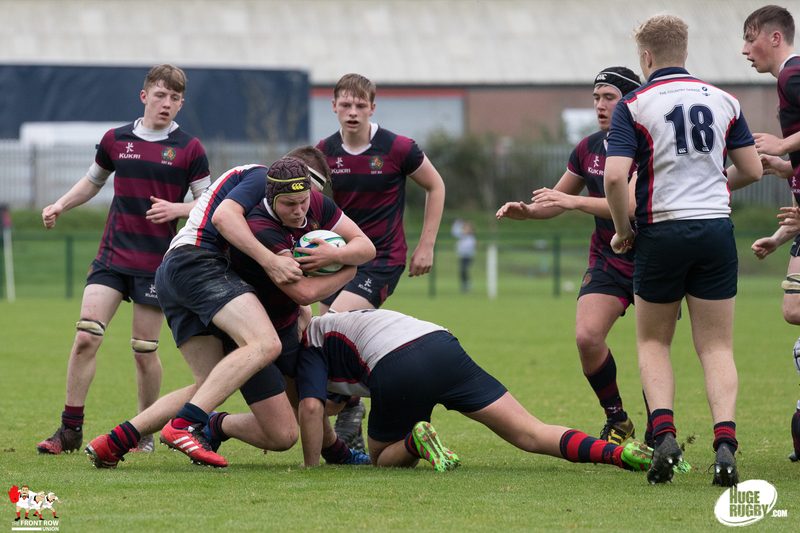 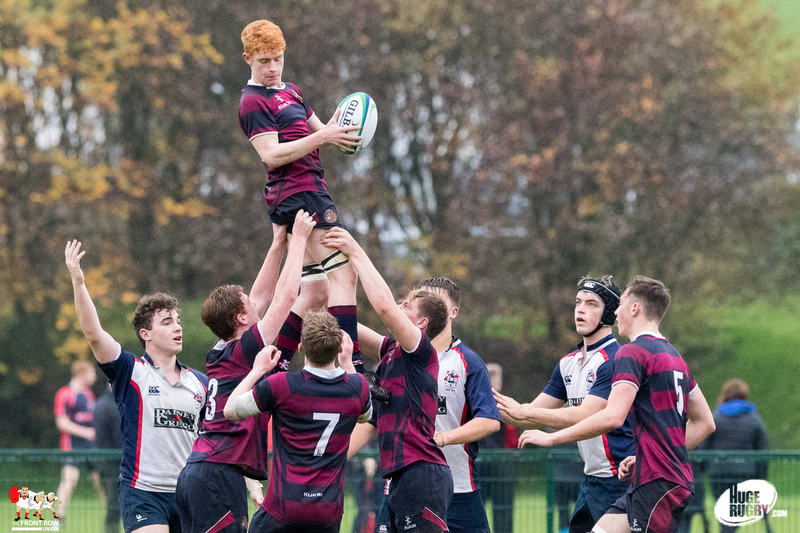 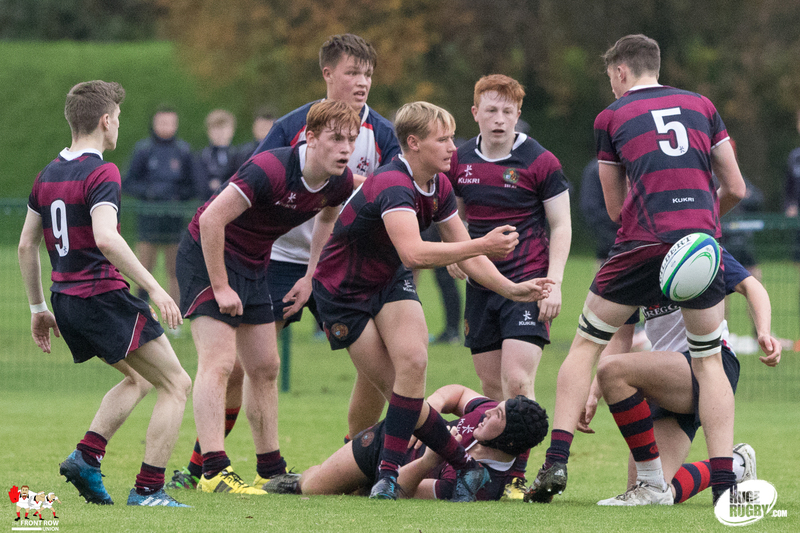 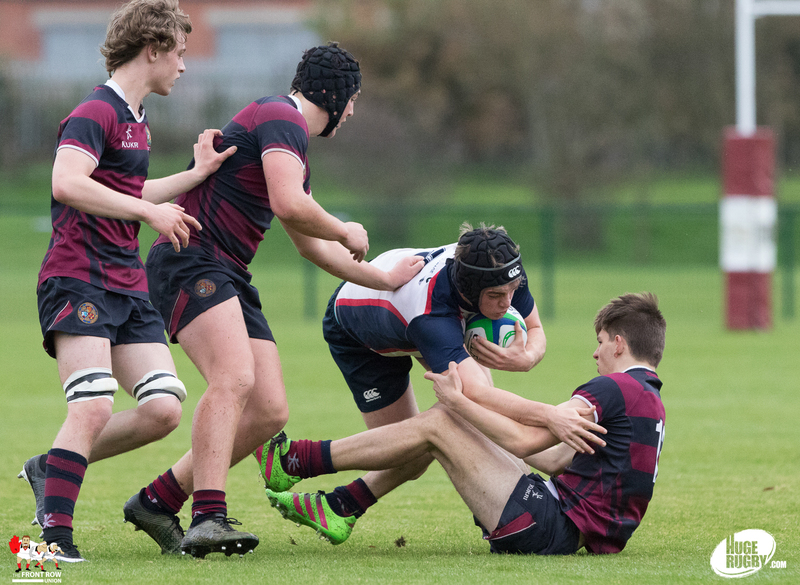 Ballymena Academy made the trip to Mallusk to play Belfast Royal Academy on Saturday morning for a Schools 1st XV friendly match. 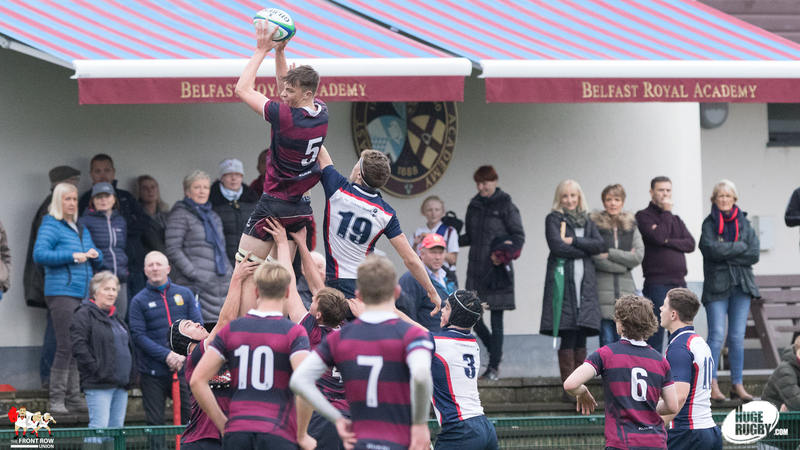 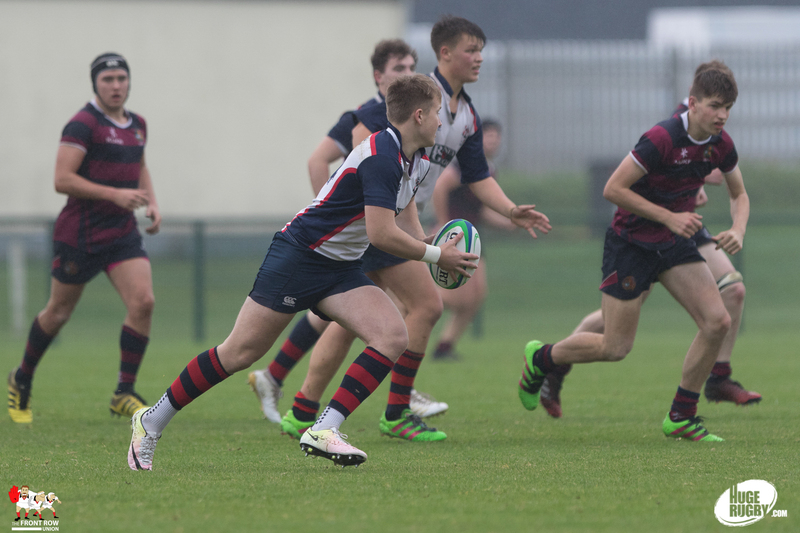 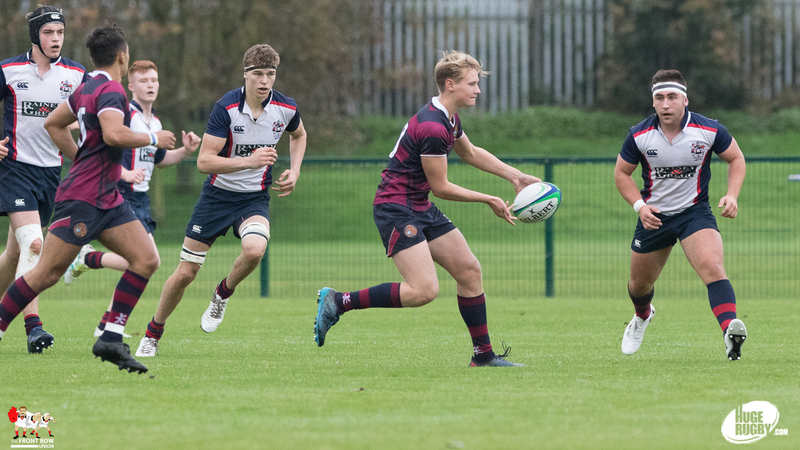 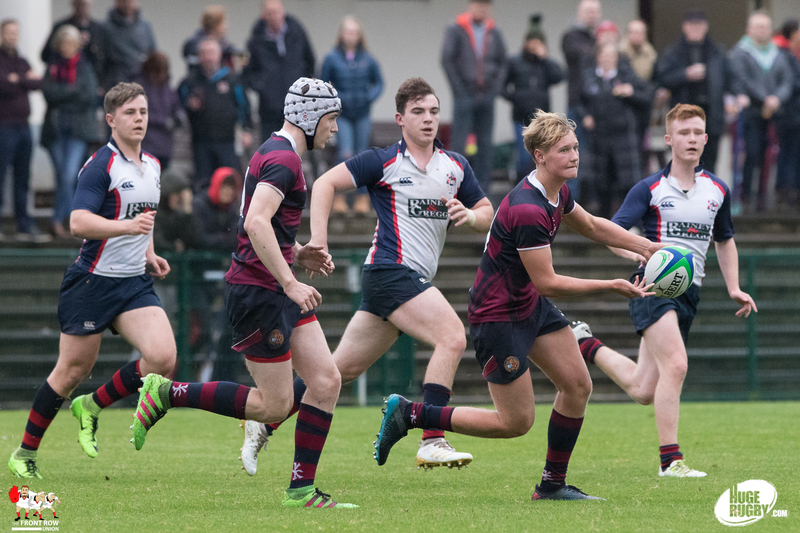 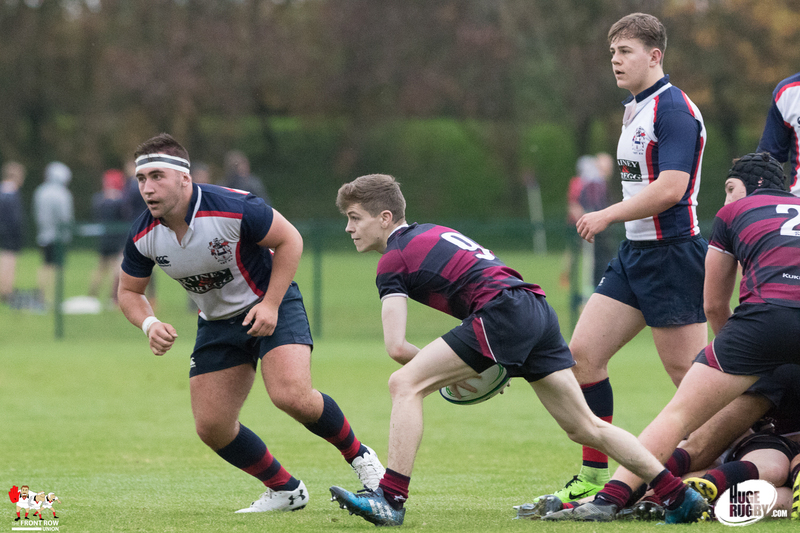 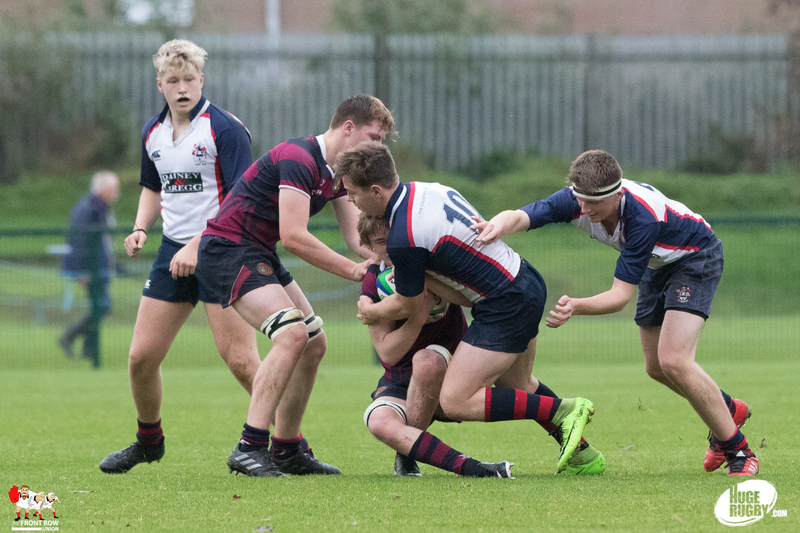 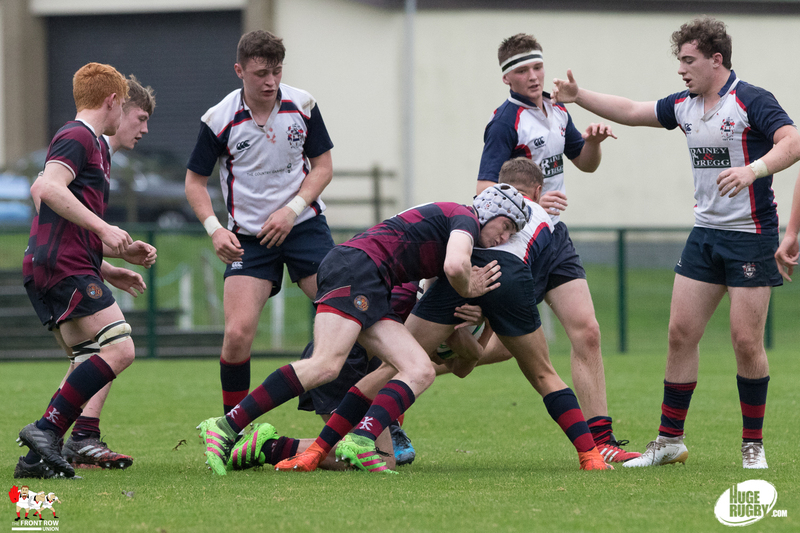 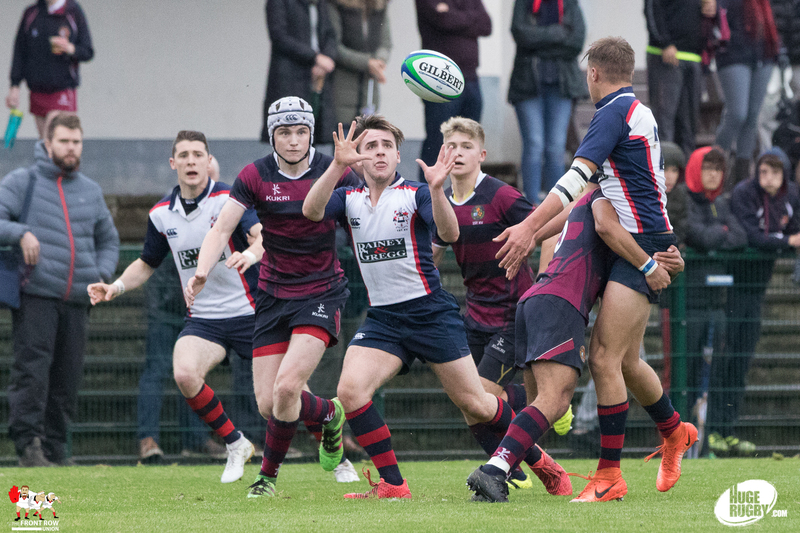 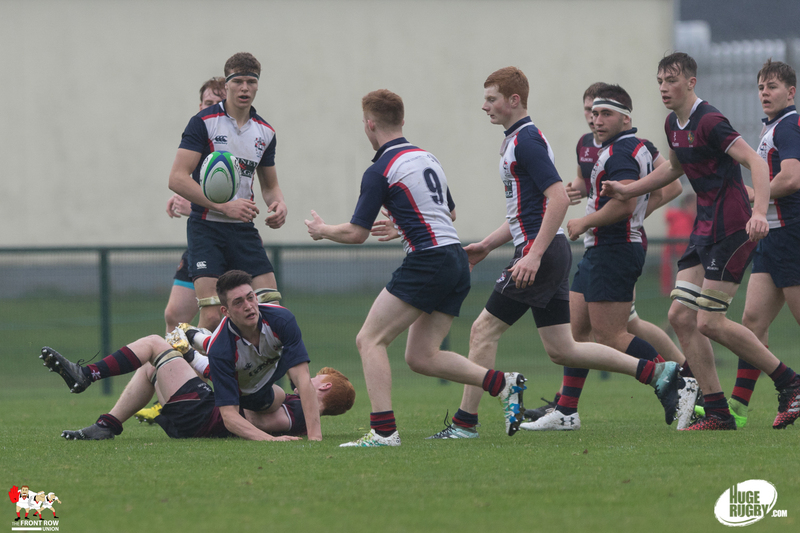 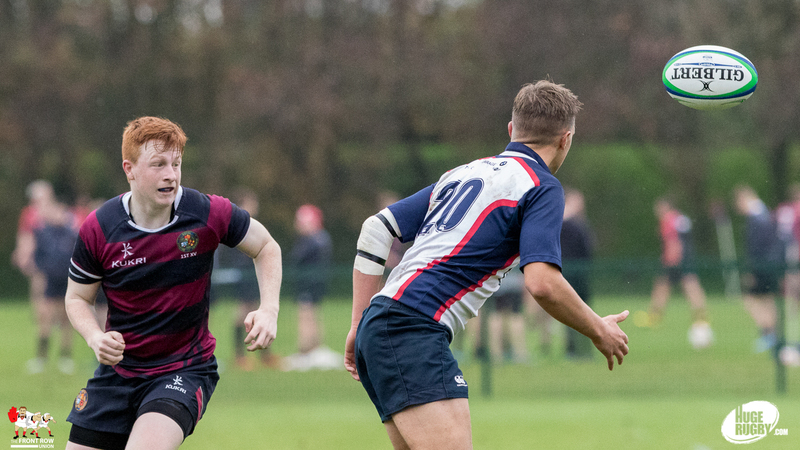 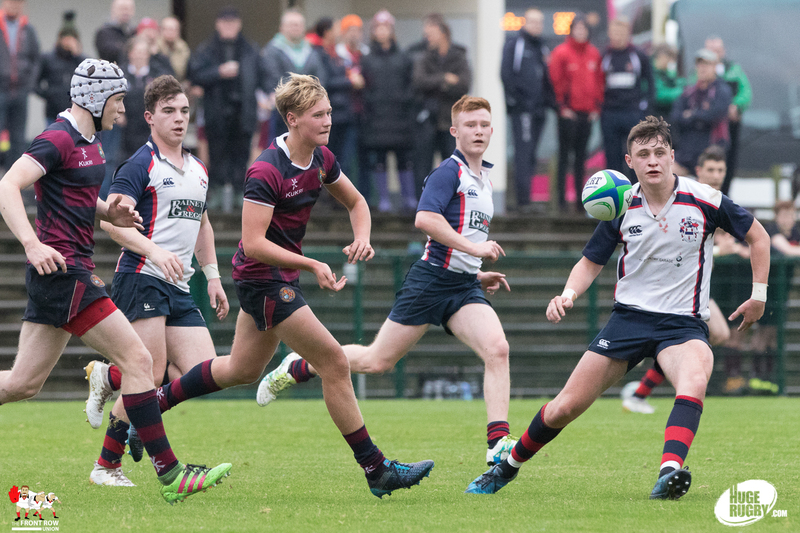 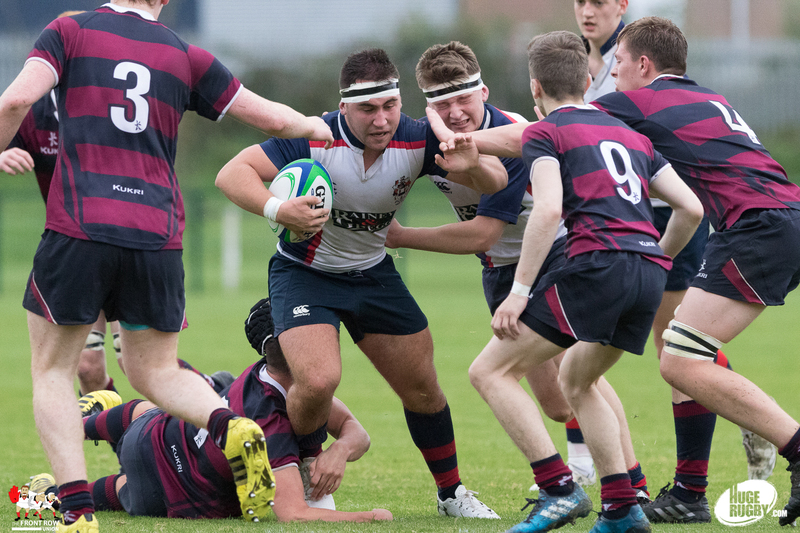 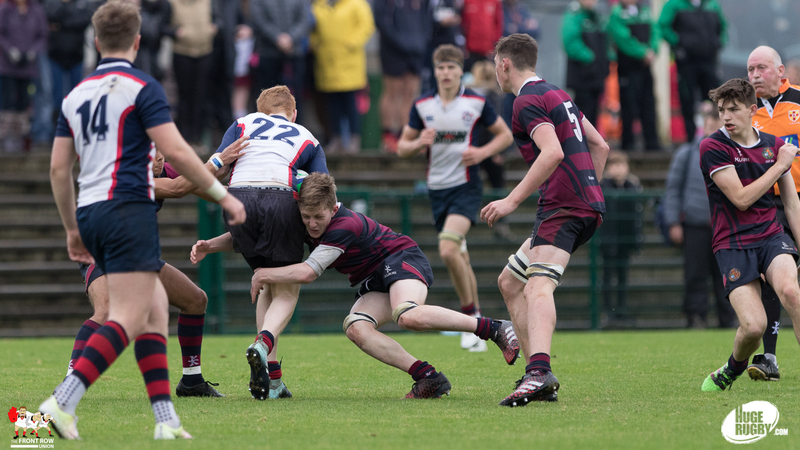 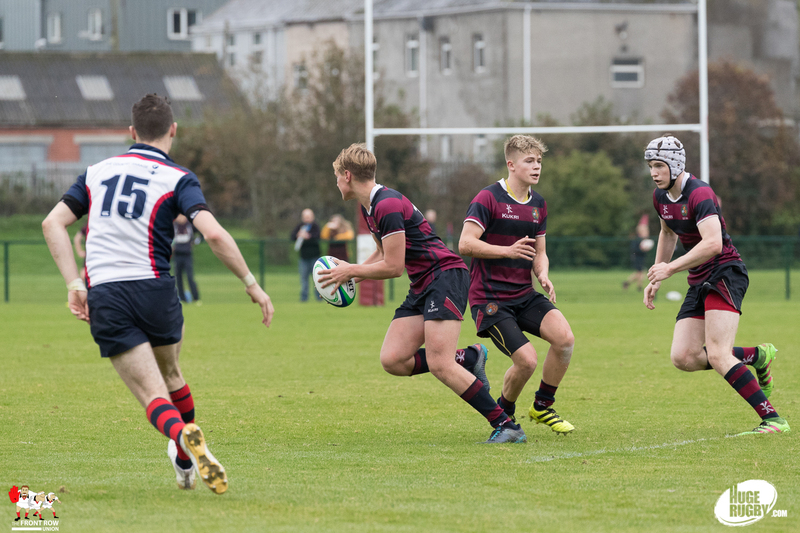 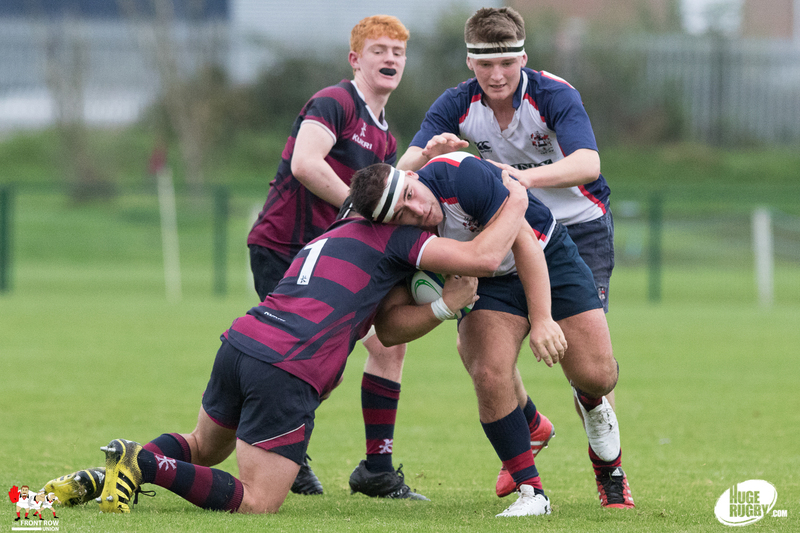 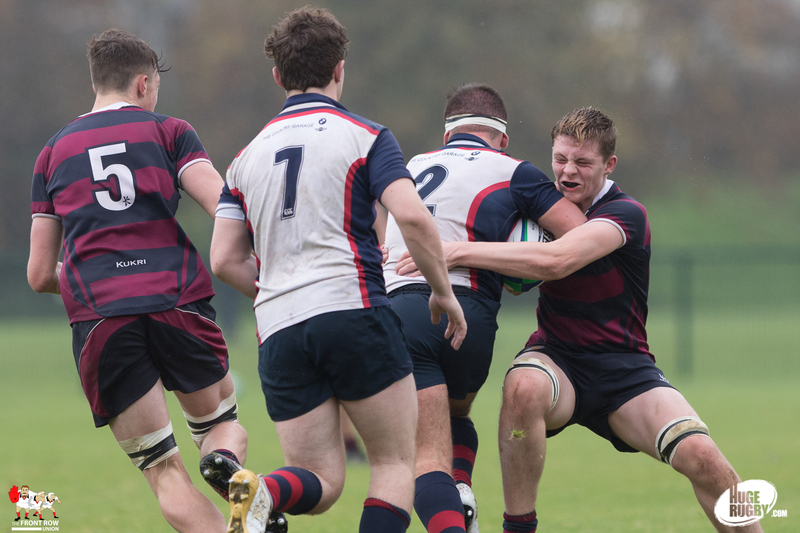 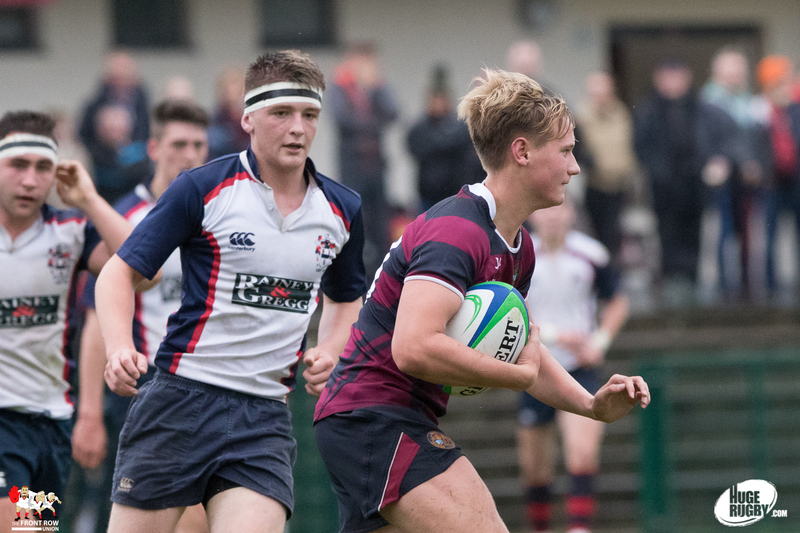 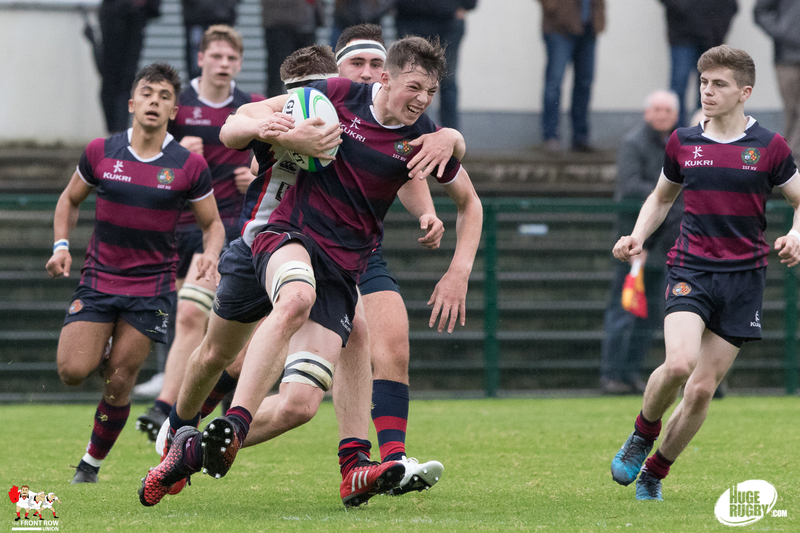 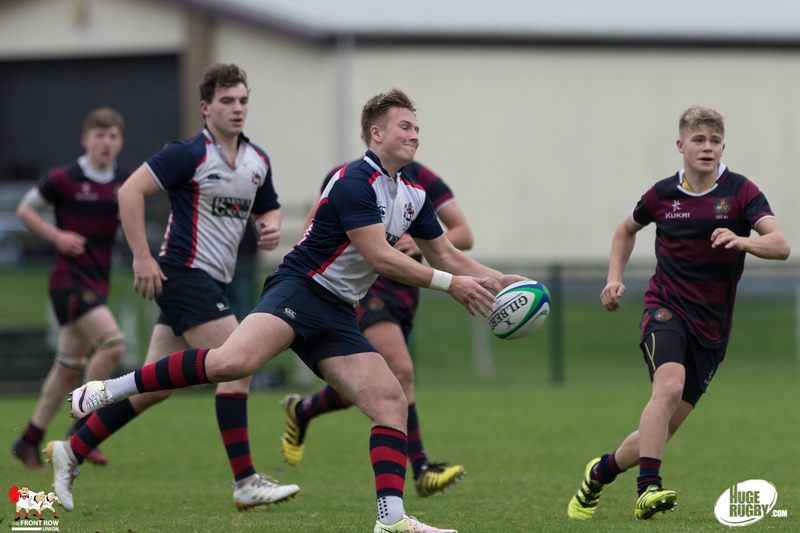 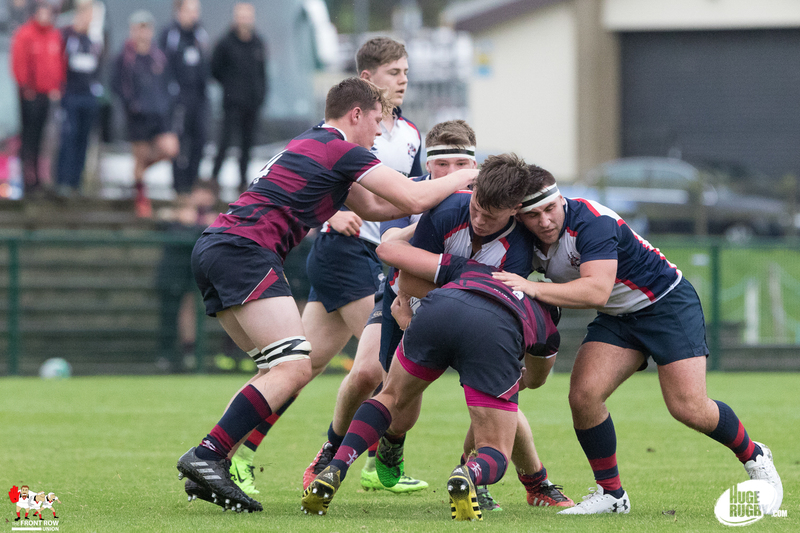 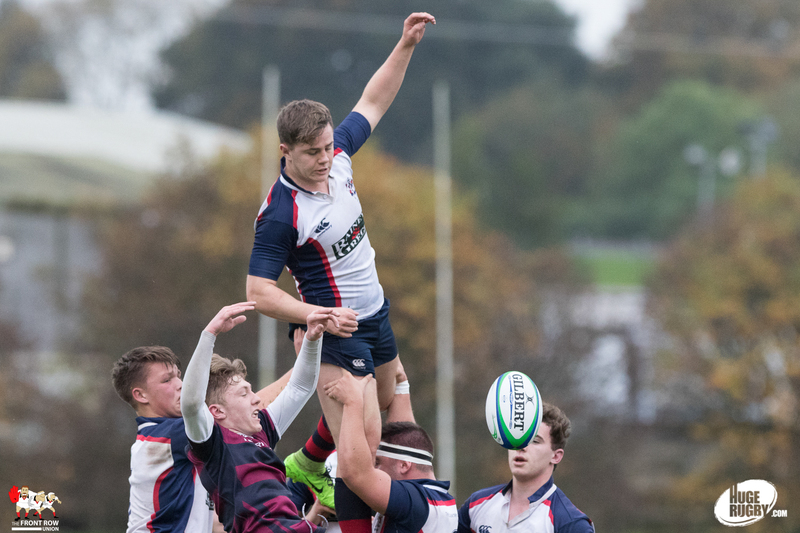 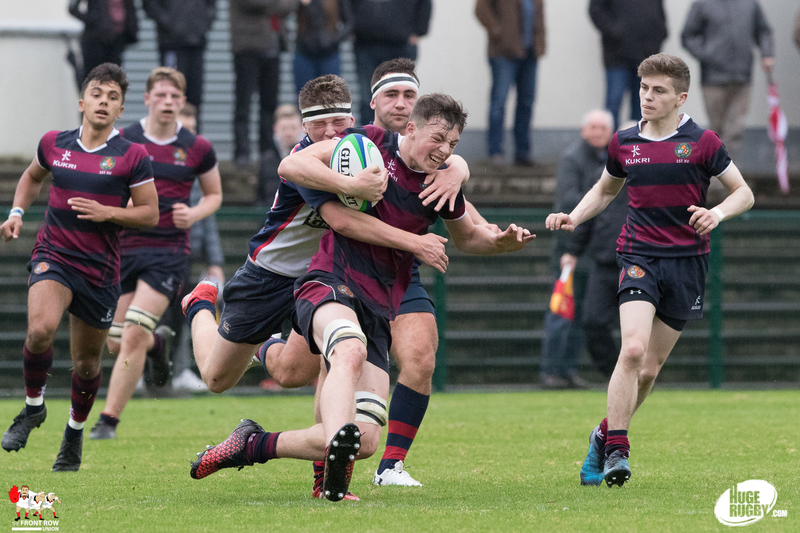 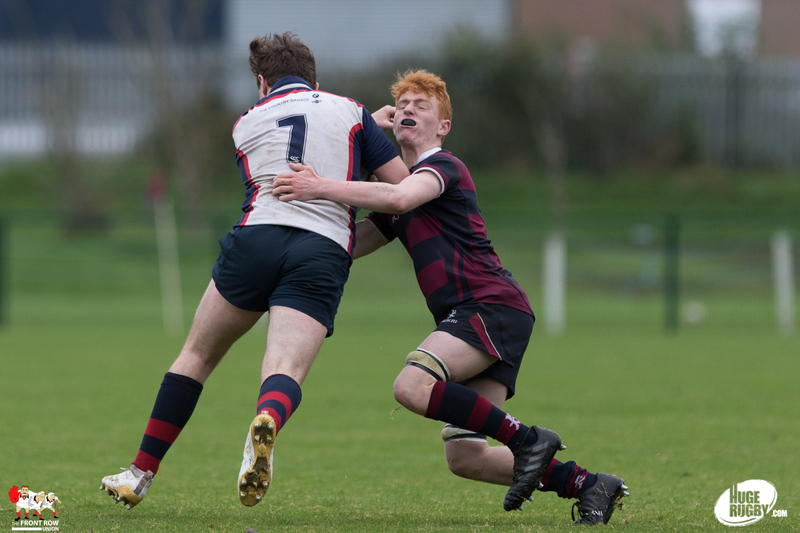 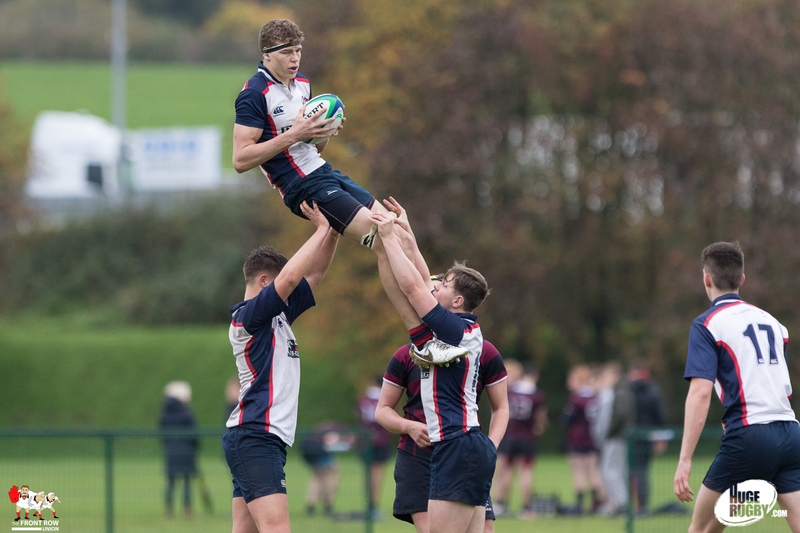 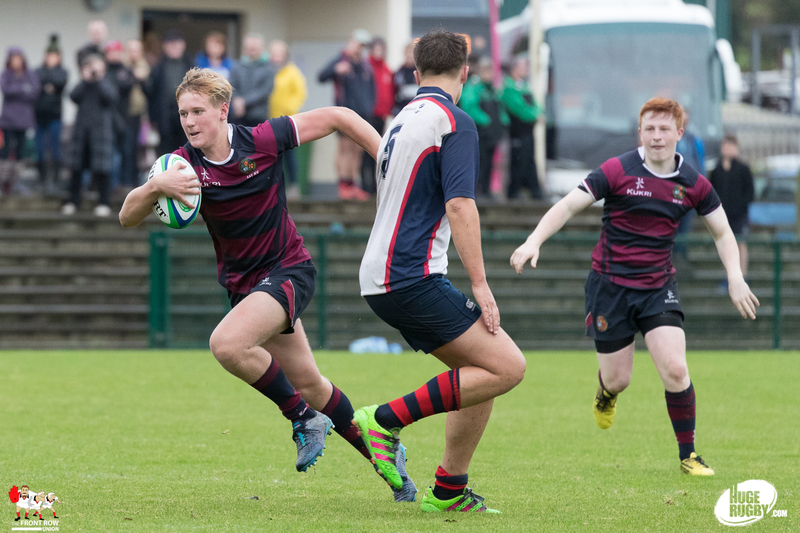 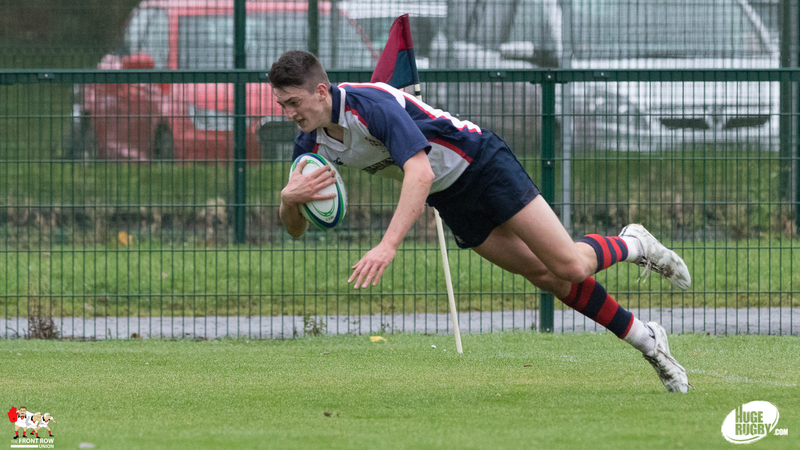 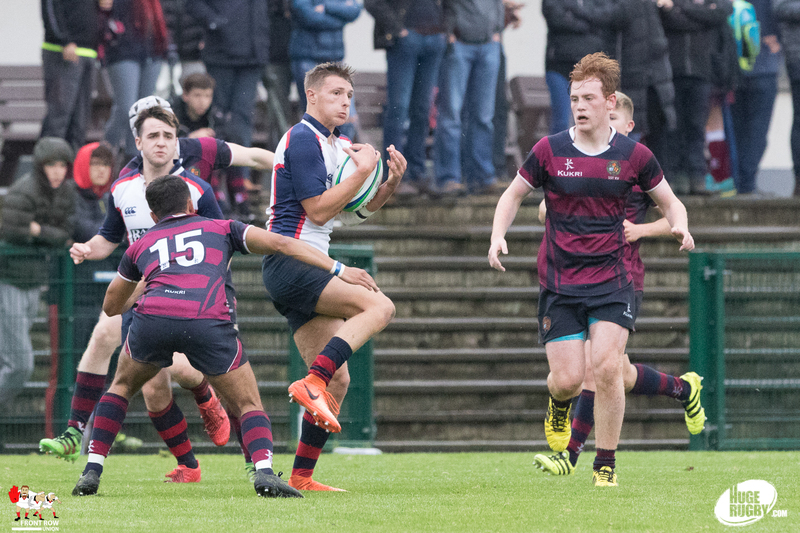 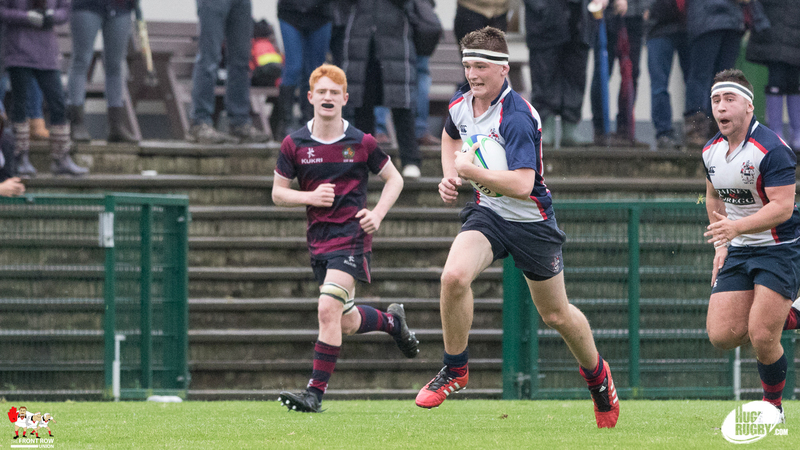 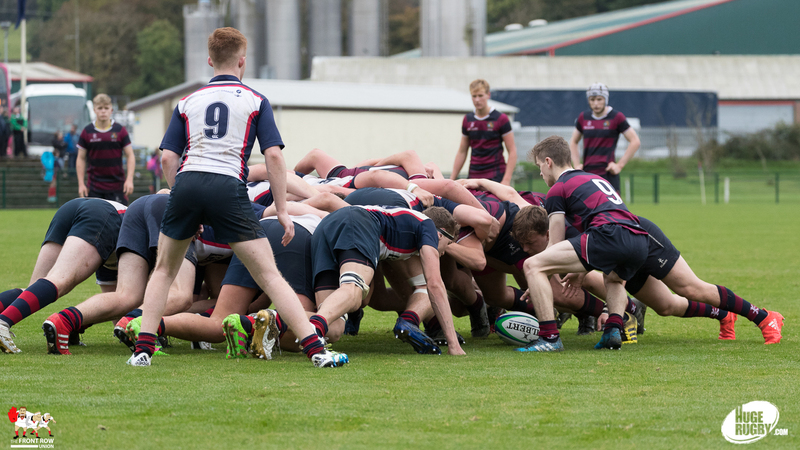 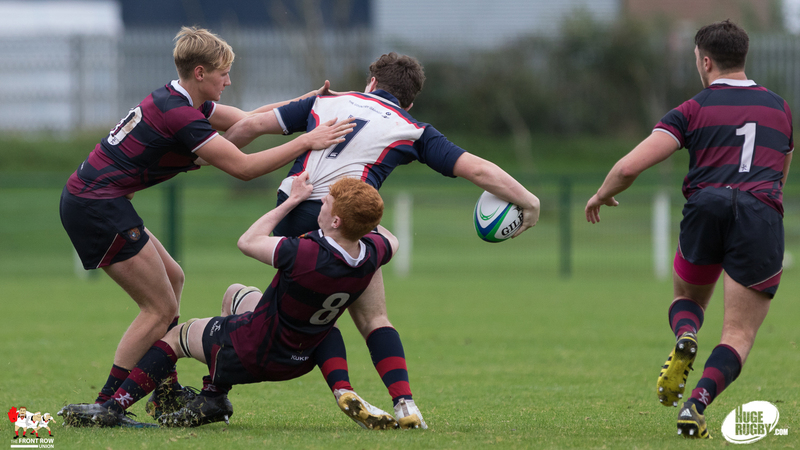 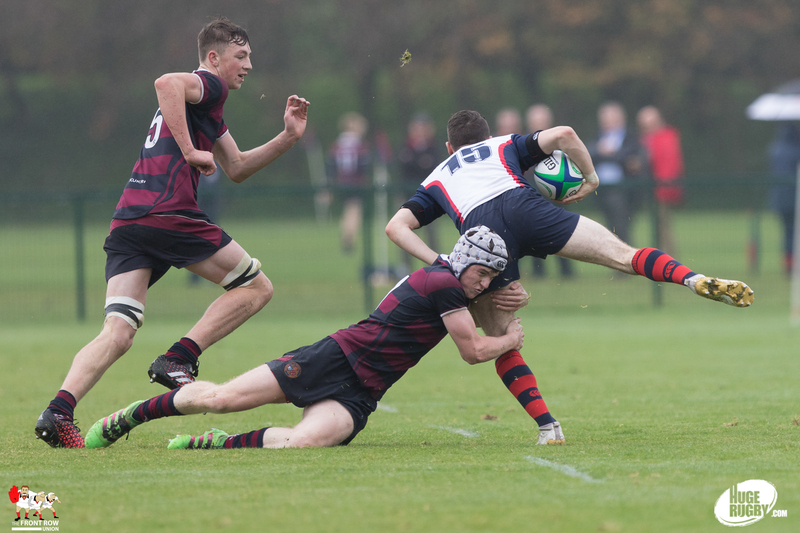 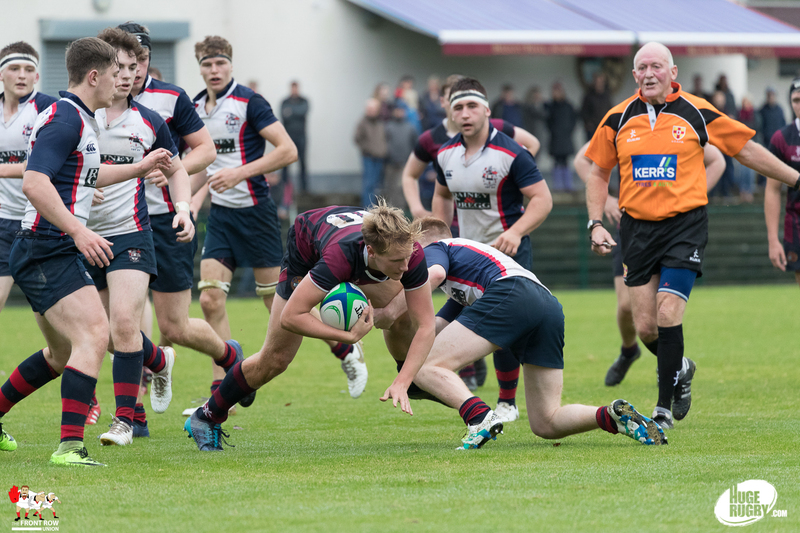 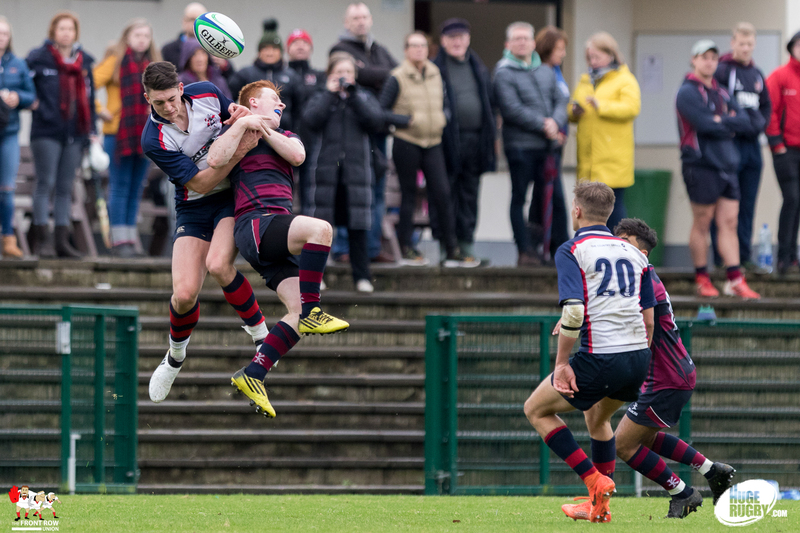 The Ballymena boys made the short journey back up the M2 with a win in the bag after beating their Belfast rivals 7 – 45, scoring seven tries in the process. 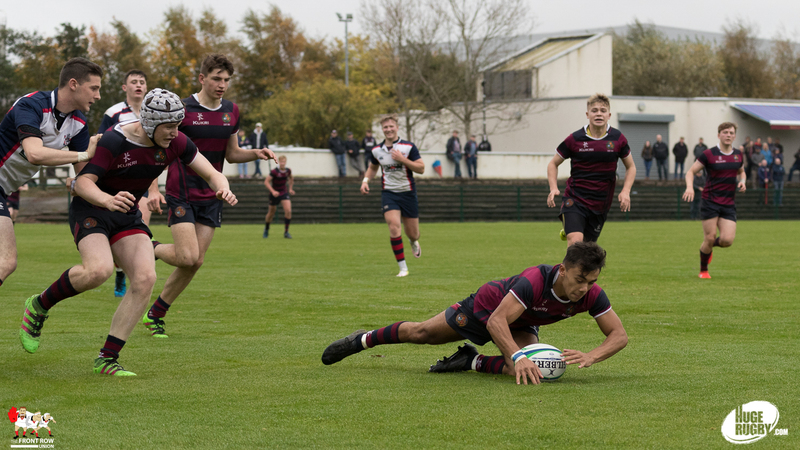 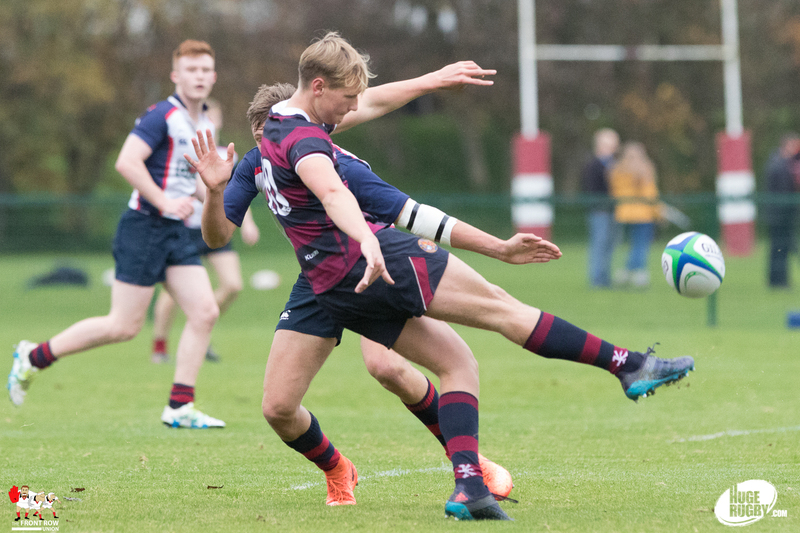 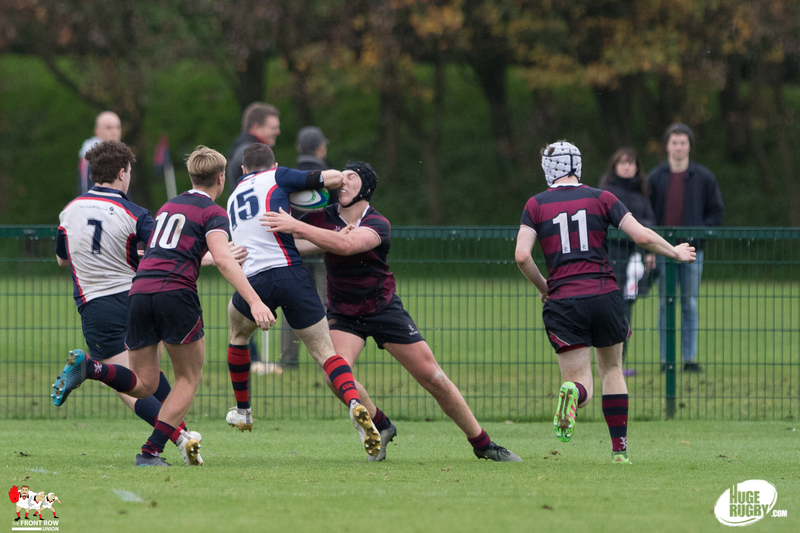 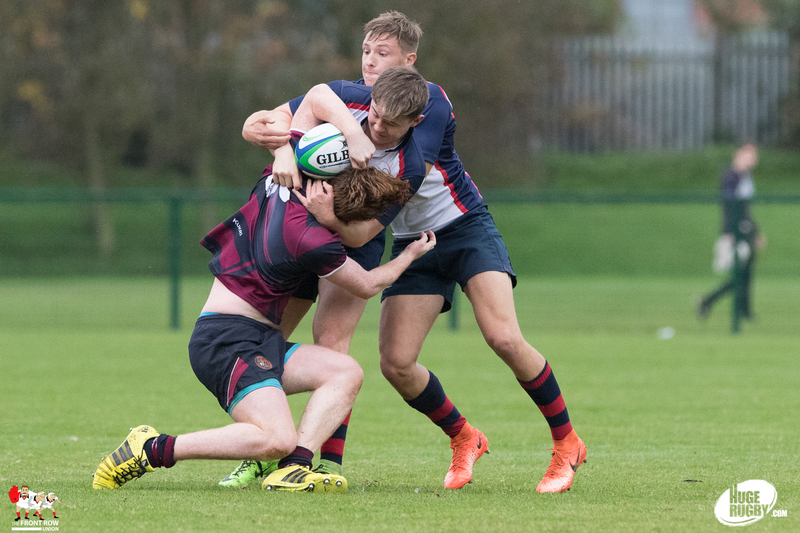 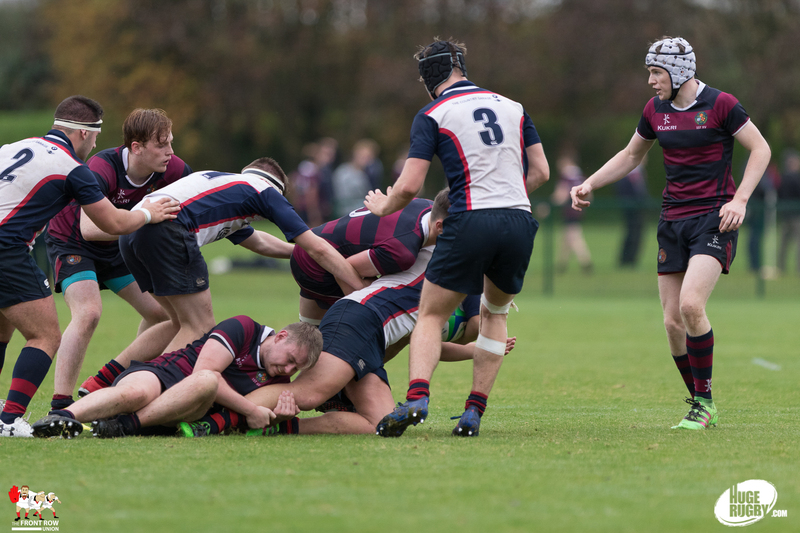 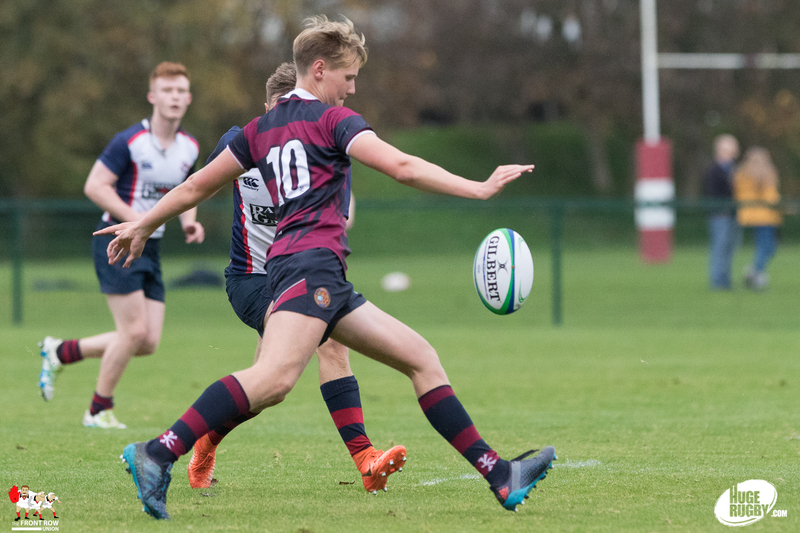 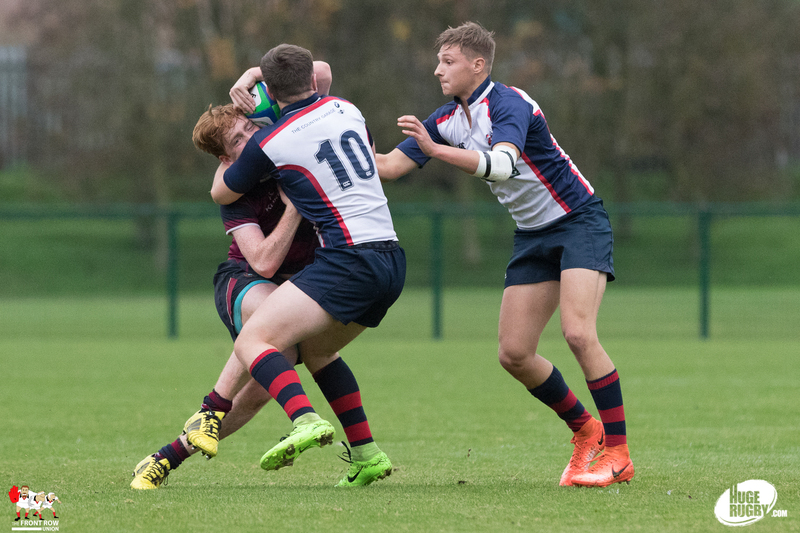 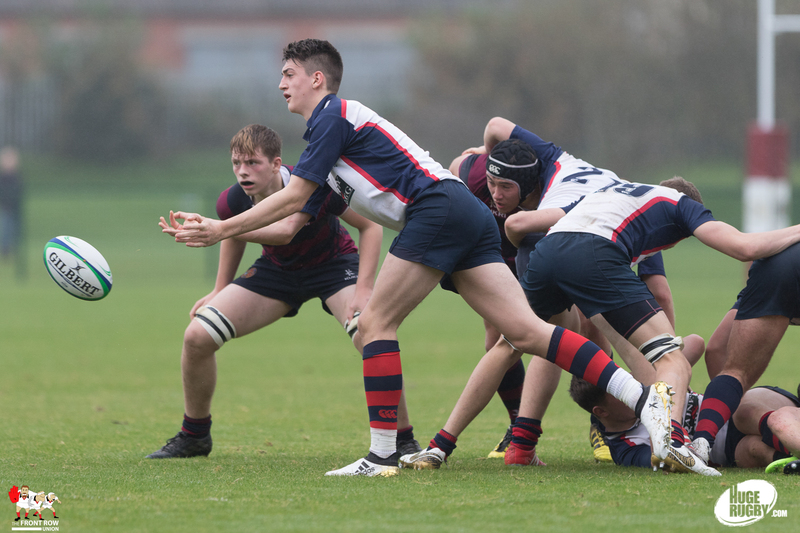 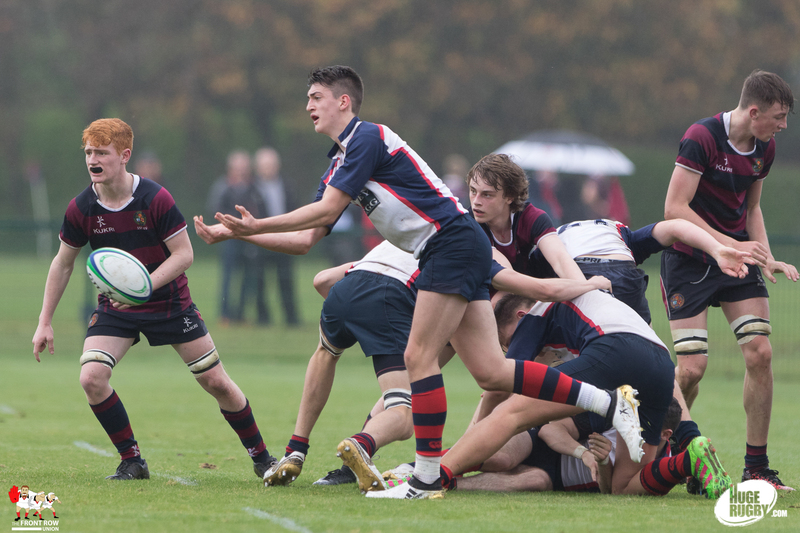 Mark Thomas and Stuart Moore each bagged a brace in an impressive display which also saw Jordan Foster, Lewis McGuckian and John Glass cross for a try each. 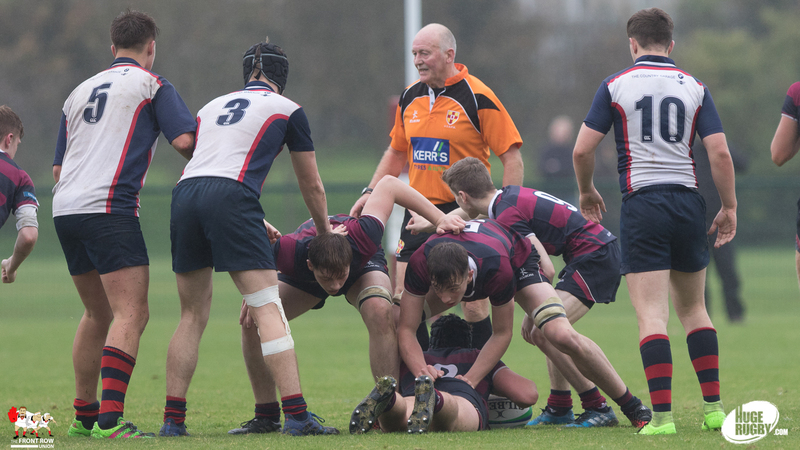 Bruce Houston converted five. 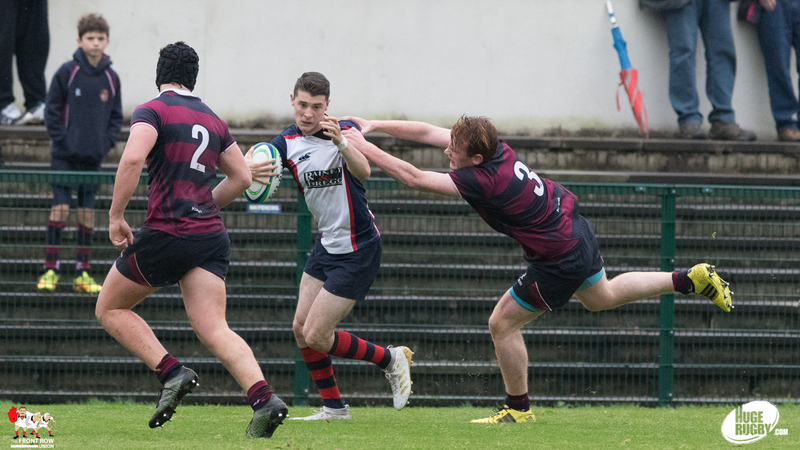 BRA’s Brandon Hasson scored his side’s only try with Harry Warke adding the conversion. 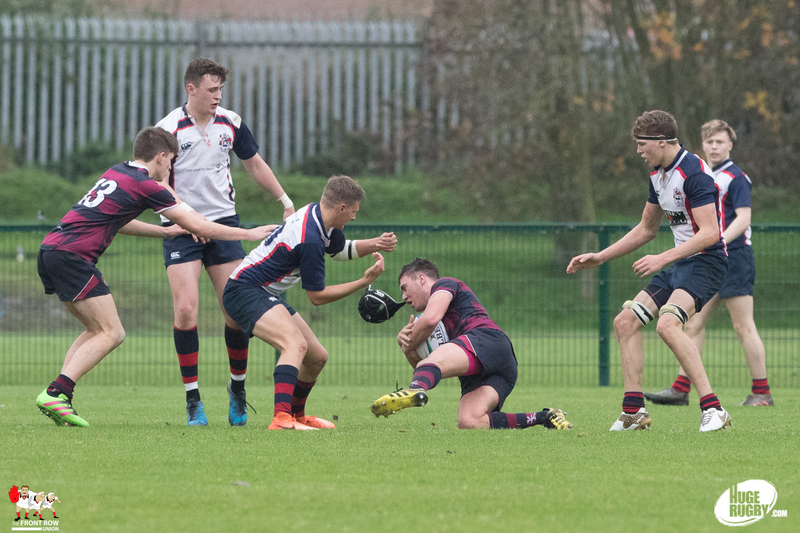 Pictures below from Ian Humes Photography.